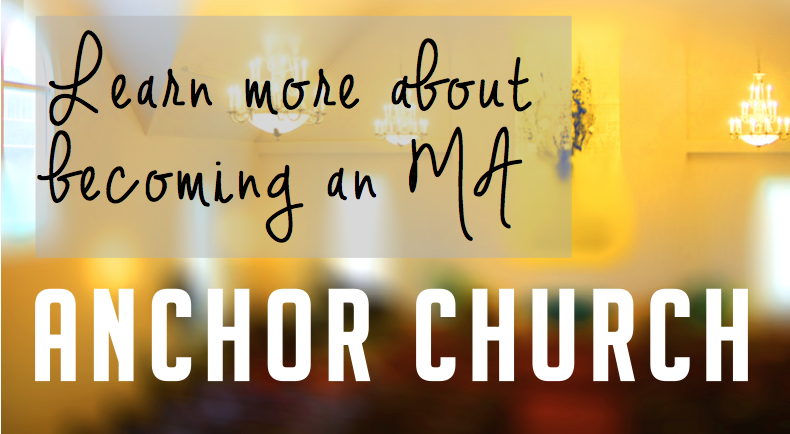 MA Update April 2016: Christianity Going South? Increasingly, the consensus is forming that “Christianity is going south.” No, it is not meant, as could be said about New England, that Christianity is in decline. Nor is it meant that to find “Christendom (where Christianity represents the majority influence in geo-political-cultural ways) one should consider moving to the American South. Rev. Dr. Preston Graham Jr.
P.S. 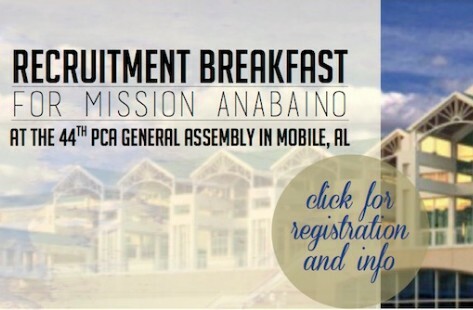 Church Planters: read more about our Annual Collaborative May 4-6 and attend our MA Recruitment Breakfast at this year’s PCA General Assembly in Mobile, Alabama! It almost goes without saying that women are integral to making church life possible. Our weekly and monthly activities, typically planned and executed by the ladies of Christ Presbyterian Church in The Hill, continue to give our congregation meaningful times of fellowship and puts hands and feet to the missional and community “Total Christ” spiritual marks of our CPC church family. The Heights Presbyterian Church in Shaker Heights, Ohio began as a Bible study at the home of Mark & Marci Robertson in July 2015. 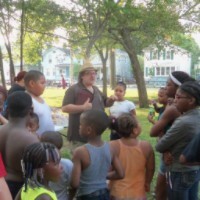 Mark was called by Harvest Presbyterian Church (PCA) of Medina to plant a church in the influential Cleveland community of Shaker Heights/Cleveland Heights. 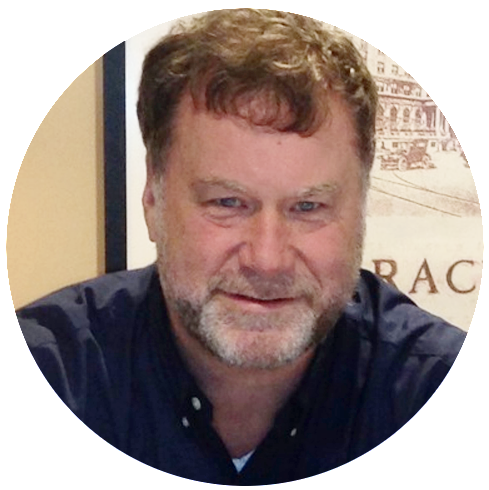 Mark had previously served as Associate Pastor of Old Orchard Church (PCA) in St. Louis. 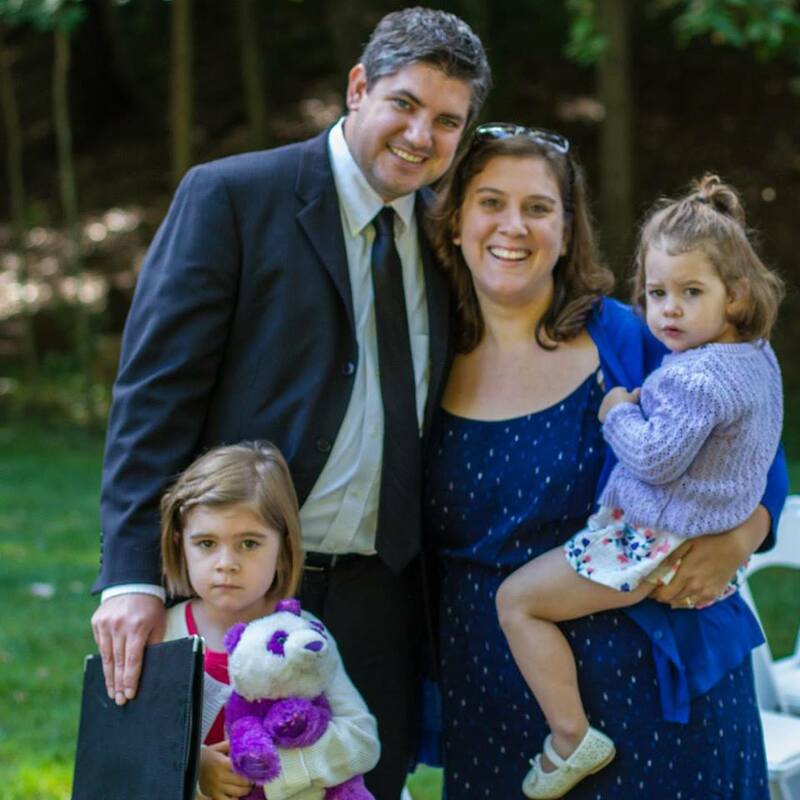 Mark obtained an MDiv from Covenant Seminary in St. Louis, and a Bachelor's in Philosophy from Ohio State University, after having become a Christian in New York City 15 years ago under the ministry of Redeemer Presbyterian Church. In 1 John 5:14-15, we are reminded that when we ask anything that is according to God's will, that God uses prayer as one of the means to accomplish his will. We are assured in scripture that church planting is God's will (even if the specifics are left to God's continued wisdom). Please pray for Mission Anabaino - that it will be about Christ, his glory, his life giving presence, and his harvest on earth as in heaven! Copyright © 2016 Christ Presbyterian Church, All rights reserved.